I have always been a huge Jim Henson fan, my dream was to work at their Creature Studios in Camden, I was even offered work experience there whilst at college, which sadly fell through as they began working on a “top secret project” – I now believe this was actually closing the Camden studios. It is no secret that I love Medway, and now I am in love a little bit more thanks to my friend Laura Murthy breaking the news on Facebook that the UK inserts were filmed in none other than Medway’s very own Gillingham. 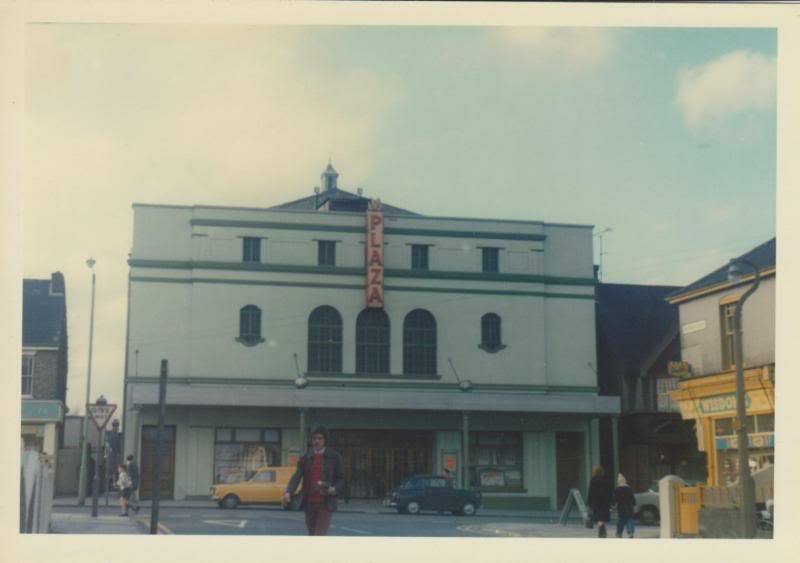 For those who didn’t already know (like me) where the joy that is Aldi now sits (although I do like their waffles) once sat the Plaza cinema, which was built in 1931. At the time it was one of the most modern cinemas in Kent with seating for 1,800 people. This then closed in November 1980 and was bought by TVS South and turned into studios. 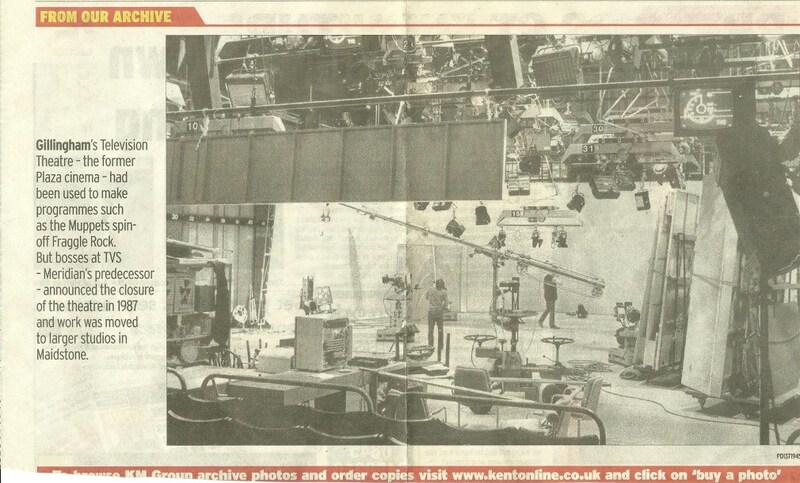 “The original intention had been to sell it off as soon as Maidstone was open but TVS hung onto it for a while, making programmes such as regional afternoon magazine Not for Women Only and from 1986 The Television Show, which was broadcast live from here on Sunday evenings across the ITV network. 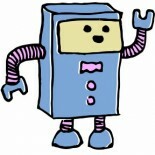 Loved this show. Watched it in New Zealand. Medway needs a Fraggle Festival to celebrate. This entry was posted on 02/03/2014 by Natasha Steer in Editorials and tagged Fraggle Rock, Gillingham, Jim Henson, Kent, Medway, TVS.